The system to be used to illuminate the maiden Red Rooster Sydney SuperNight 300 will give Supercars drivers “plenty of light”, Garth Tander believes after attending a simulation to glean feedback. 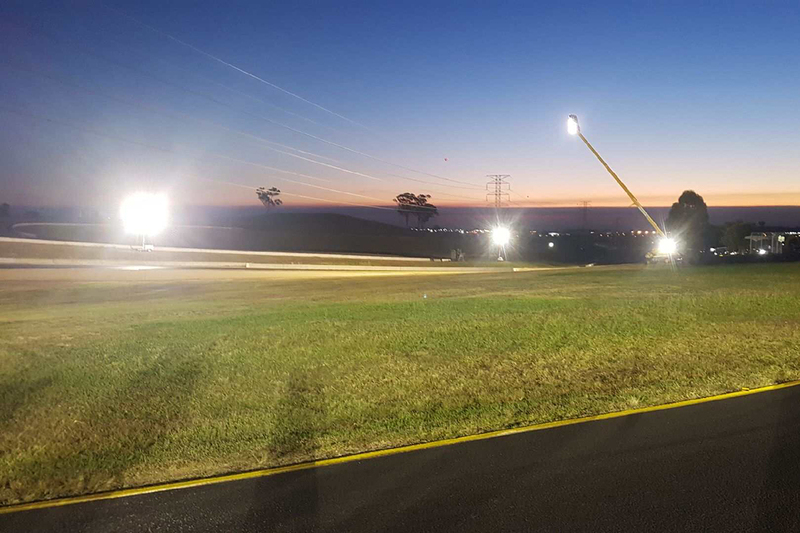 Supercars’ first night race on Australian soil since 1997 will be held at Sydney Motorsport Park on August 4, utilising the venue’s shorter Druitt Circuit. 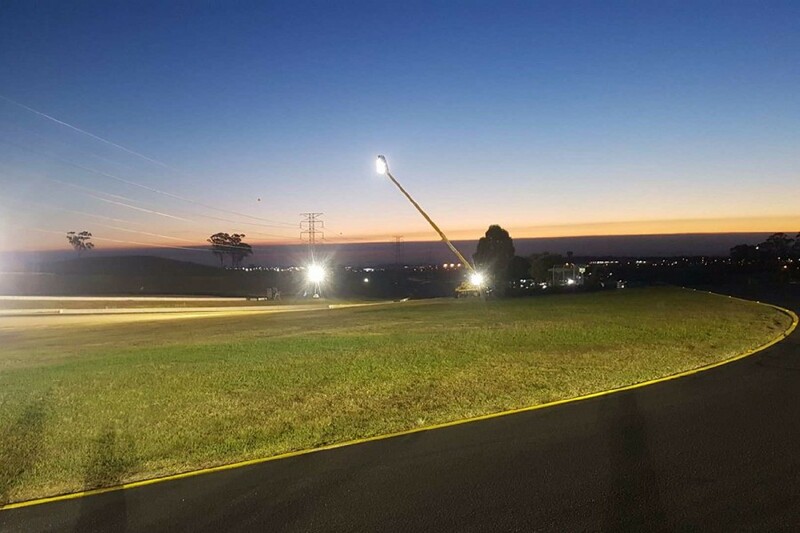 A third lighting test was undertaken earlier this week with Tander and Shane van Gisbergen taking part on and off the track, following a trial with Supercars last August and further checks in February. Tuesday evening’s running focused on the final complex of corners and the positioning of lights to suit drivers and television requirements. “It was good,” Tander told Supercars.com. “It was probably more a test for TV, to make sure they were getting enough light, and it became evident very quickly that TV will need more light than we will as drivers, to see where we’re going. “We spent a bit of time positioning lights because the guys that position lights weren’t aware that if you set up a light tower at Turn 12 it could become an issue at Turn 3 by shining in your eye. “Once they understood that side of things as well, it went really well. We relocated some lights, that fixed all of the dramas and it was a really good test. “They had some reflective line paint down on the circuit track edges and that worked really well. That was a tick. Supercars Champions Tander and van Gisbergen are both regulars at the Bathurst 12 Hour, which starts before sunrise without on-circuit lighting. Tander in the Bathurst 24 Hour in 2002 and ’03 and van Gisbergen with his international GT commitments both also have experience of racing in full-night conditions. “Between us, we had a fair bit of experience, so we knew what we were looking for,” Tander added. In addition to temporary lighting, measures to ensure brake markers and track limits are visible are also being assessed, while Tander notes kerbs will also require fresh paint. “They’ve thought of quite a few things and both Shane and I suggested a couple of things they took on board, and I’m sure they’re canvassing other drivers as well,” Tander said.